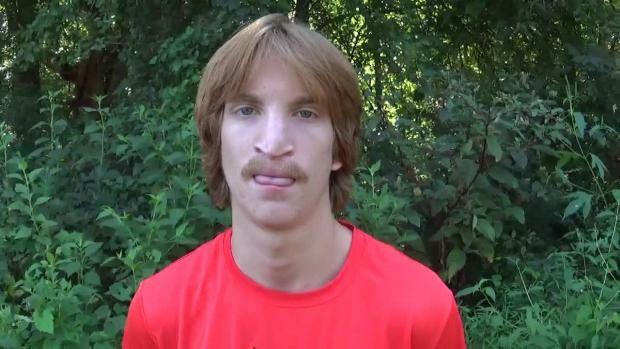 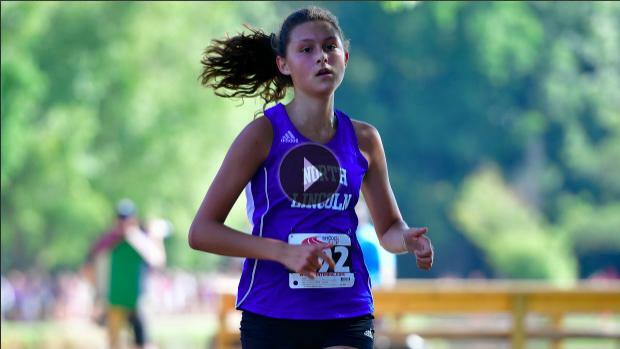 Virtual meets for the four varsity races this weekend at McAlpine! 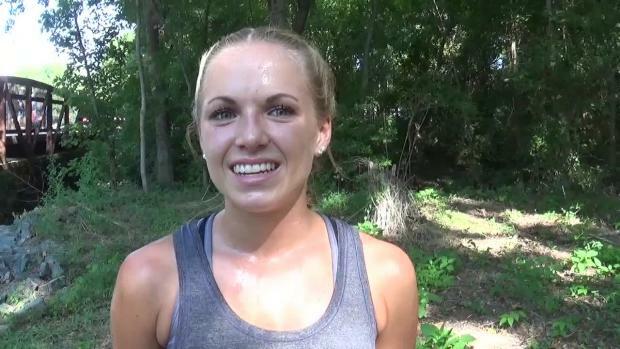 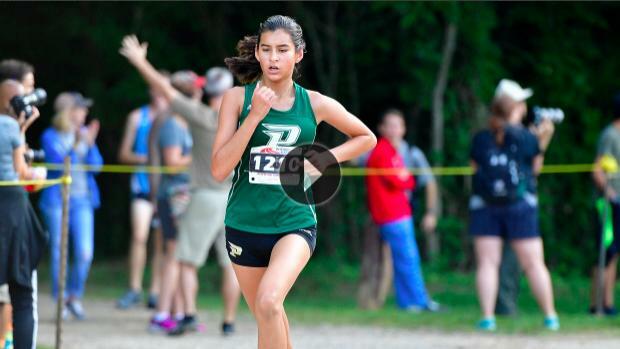 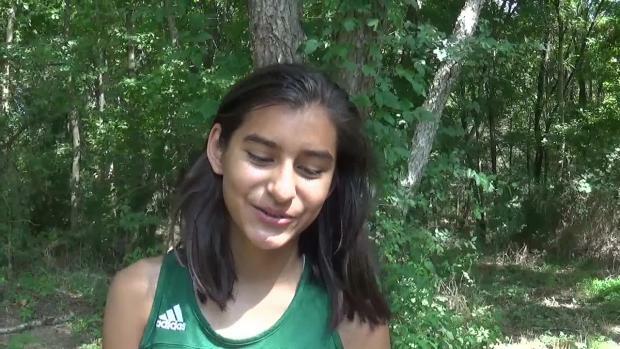 Carmen Alder of Pinecrest became the first repeat champion at the Providence Invitational clocking 18:26! 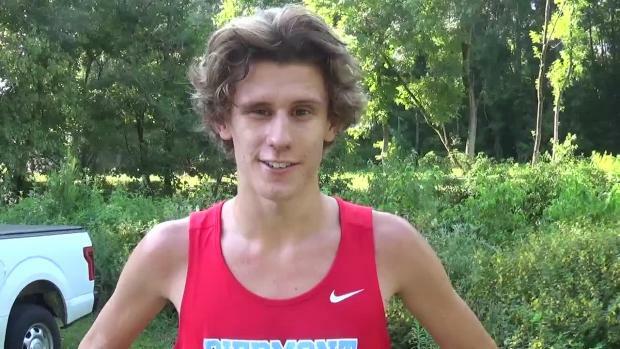 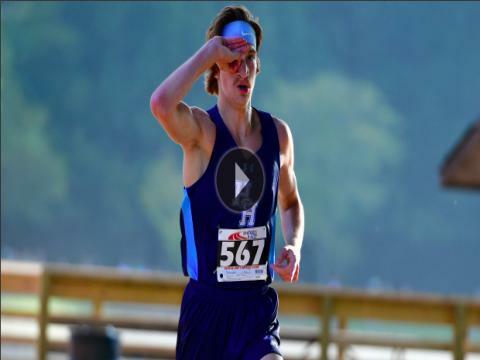 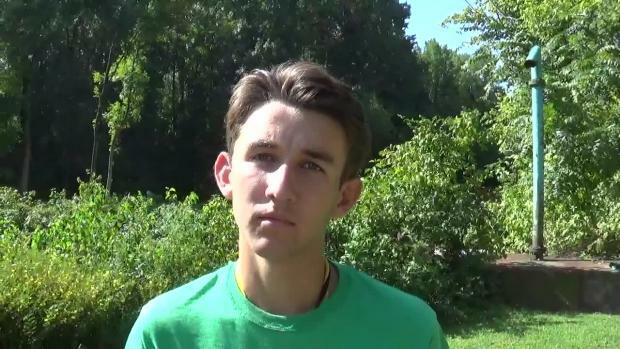 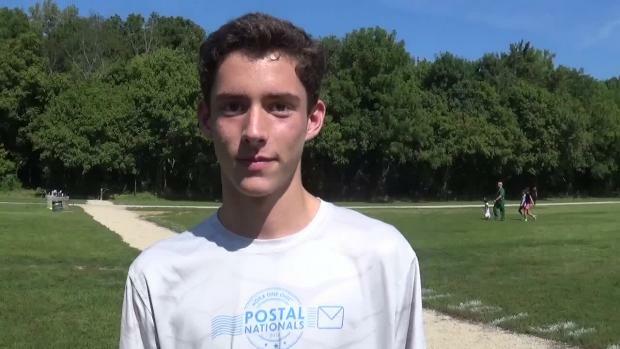 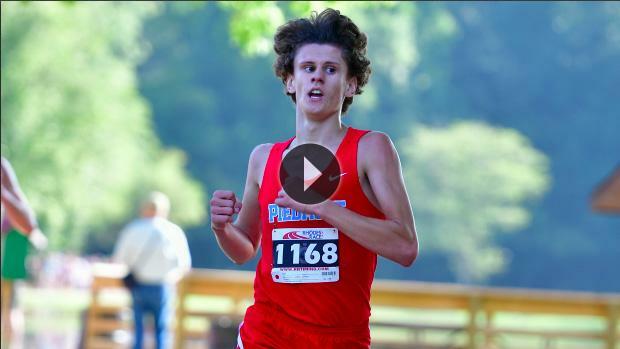 Sam Gilman, a senior at Hilton Head, traveled to Charlotte for the Providence Invitational and raced to the win in 15:48, four seconds in front of second place Nick Nyman.